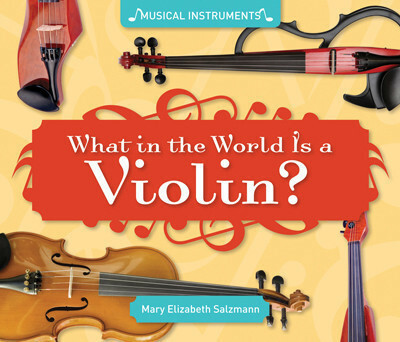 This series is a terrific introduction to musical instruments for kids. Each book starts with an overview of the instrument. The general characteristics of each instrument and different types and uses of the instrument are described. Simple, fun and informative sentences accompany photos of kids and adults playing each instrument to provide an understanding of these instruments in the world of music. 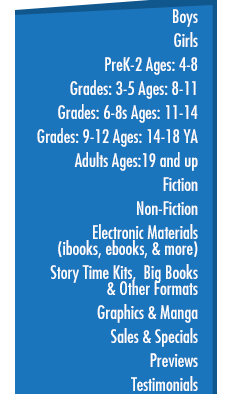 These titles also include a picture quiz, comprehension quiz and glossary. 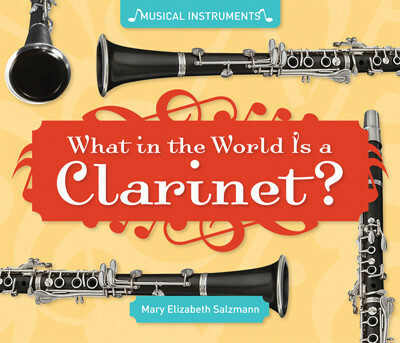 What in the World is a Clarinet? 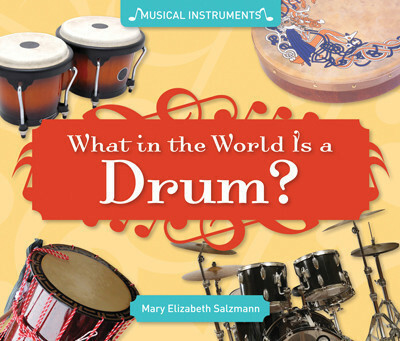 What in the World is a Drum? 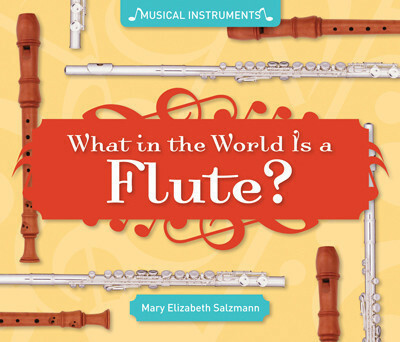 What in the World is a Flute? 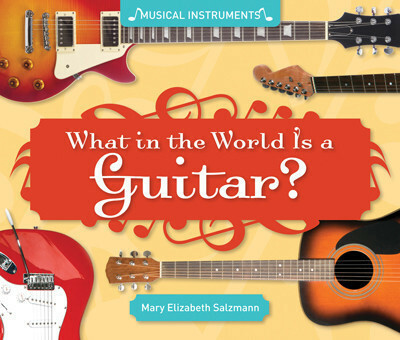 What in the World is a Guitar? 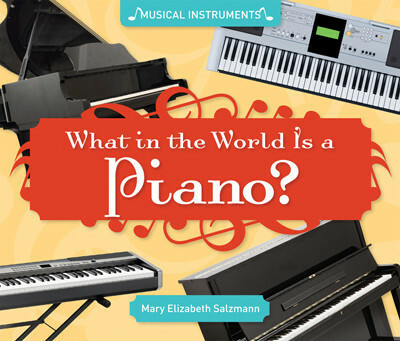 What in the World is a Piano?